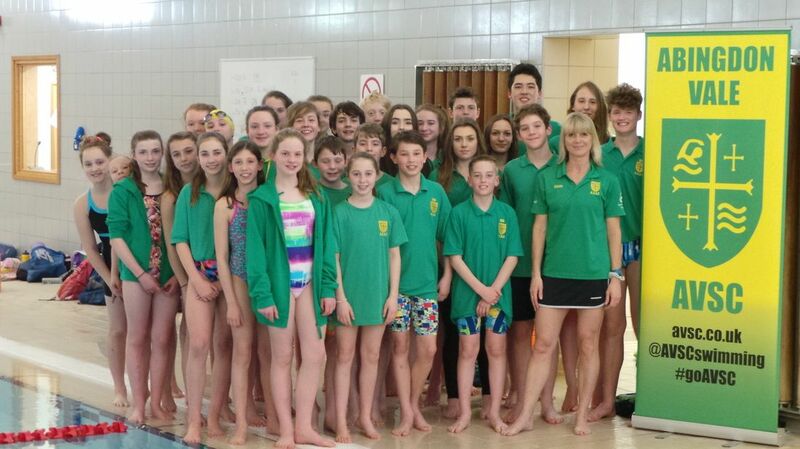 AVSC is one of the leading clubs in the South East Region. 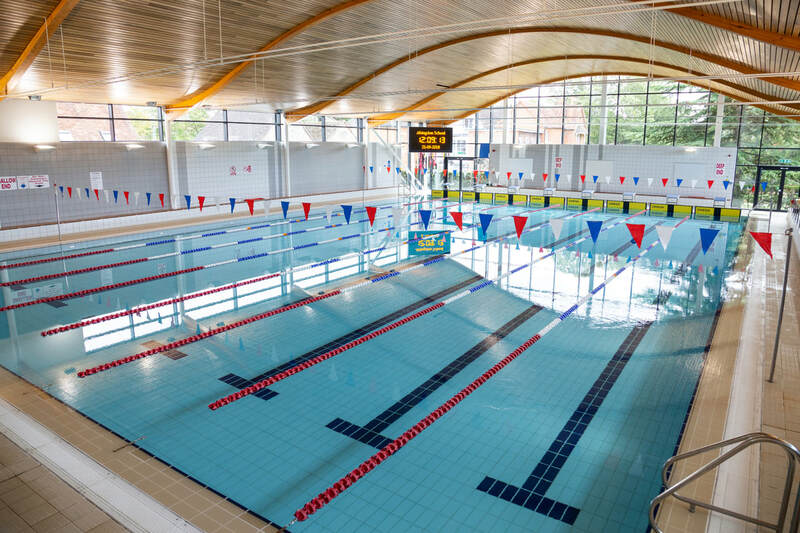 A Swim 21 accredited club, with excellent facilities and dedicated coaches, we give our swimmers the best possible opportunity to excel. AVSC competes locally, regionally and nationally by attending Open Meets, Inter-club Galas, ASA and Team League Competitions. 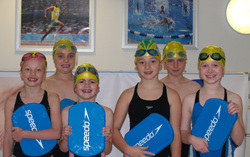 With a focus on swimming skills, technique, training and preparation, we develop both individual and team spirit. ​The AVSC Academy teaches swimming skills for 6-9+ year olds, as preparation for competitive swimming and entry to the senior club.